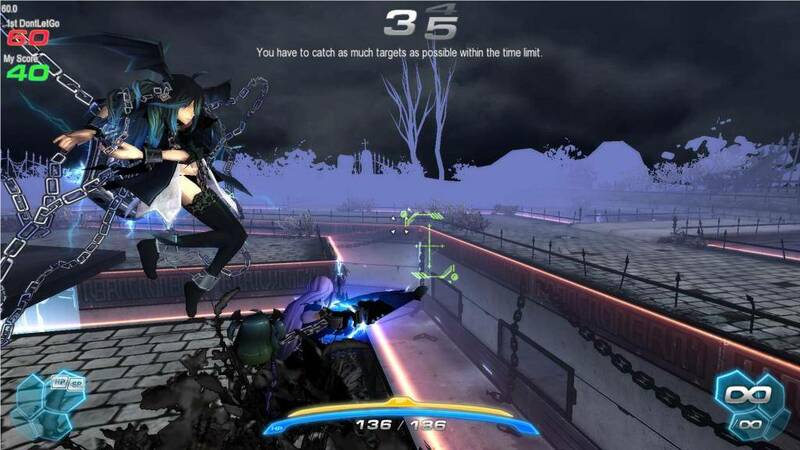 Anime Cartoon Third Person MMO Shooter - Revel in a classic Neo-Tokyo style anime shooter and experience unique game modes that you won't find in modern shooter games. The game's combat system blends ranged and melee combat into one, making matches a more chaotic and fun experience for new players. 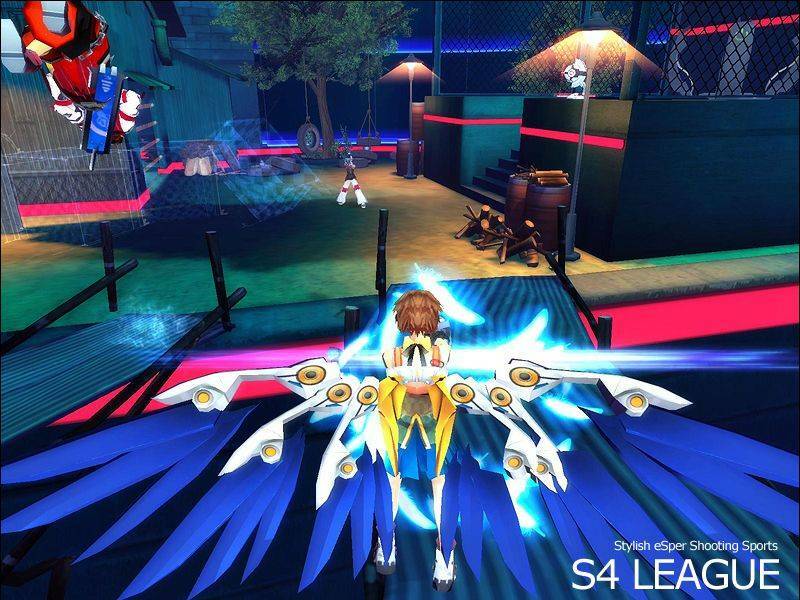 S4League is a Korean MMO third person shooter developed and published by Aeria Games. 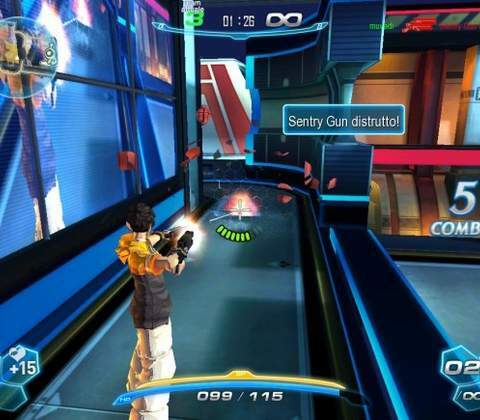 First released in 2007, the game is still being played by players almost a decade later. Once you've set up your account, simply download the game and launch into your first step which is character creation. 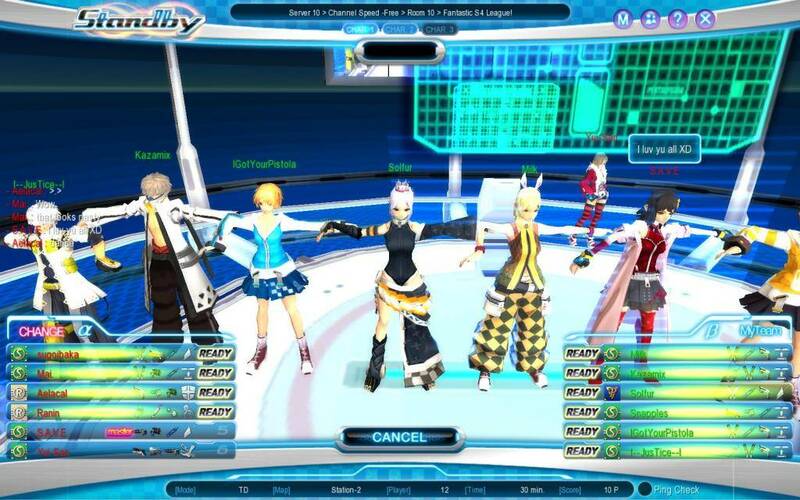 Character creation involves picking an avatar that will represent you in all matches and lobbies. There is limited choice in terms of what you can customize. The good news is that the more you progress your character and earn rewards, you can unlock more character models and change your look much later on in-game. The next step is to jump into the game's 6-part tutorial that will teach you everything from movement to advanced mechanics like combat. 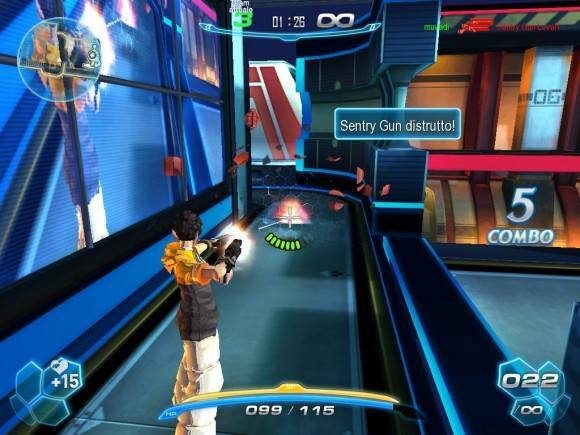 Unlike modern day shooters, S4League utilizes a two weapon system that players must master to be efficient in matches. Every player character will have a main hand melee weapon in addition to a range gun or heavy gun. Swapping weapons can be done on the fly with the hotkey numbers 1-3. Another mechanic players need to juggle with is ammo conservation for your ranged weapons. You'll want to ensure that you reload often too, which creates chaotic moments that you or your enemies can exploit. 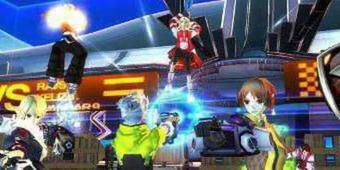 There are a total of four PvP match modes which includes Battle Royale, Touchdown, Deathmatch and Chaser. Besides the first two, the latter two are perhaps more unique in terms of gameplay and objectives, which you don't often see in other online shooters. Touchdown's objectives mimic that of American Football, where players in one team need to grab a ball and touch it down in your home base to score points. 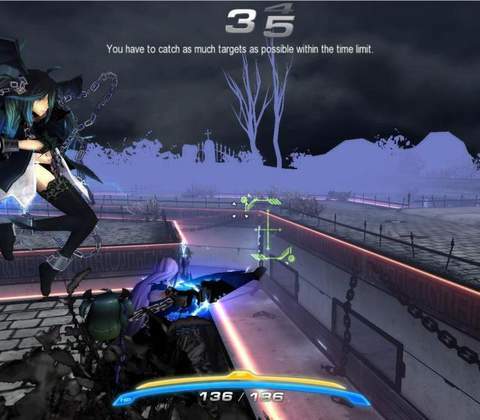 Chaser makes one player a Demon during a match, which all other players will have to run and hide from the Demon player. It works like a 'Tag' match and is actually incredibly fun to play when in matches with more than 10 players. Unfortunately, this is not always the case. While there are many dedicated server channels to play on, the individual population of these channels are really low. This results in a small player-base. You will undoubtedly play with the same players repeatedly. 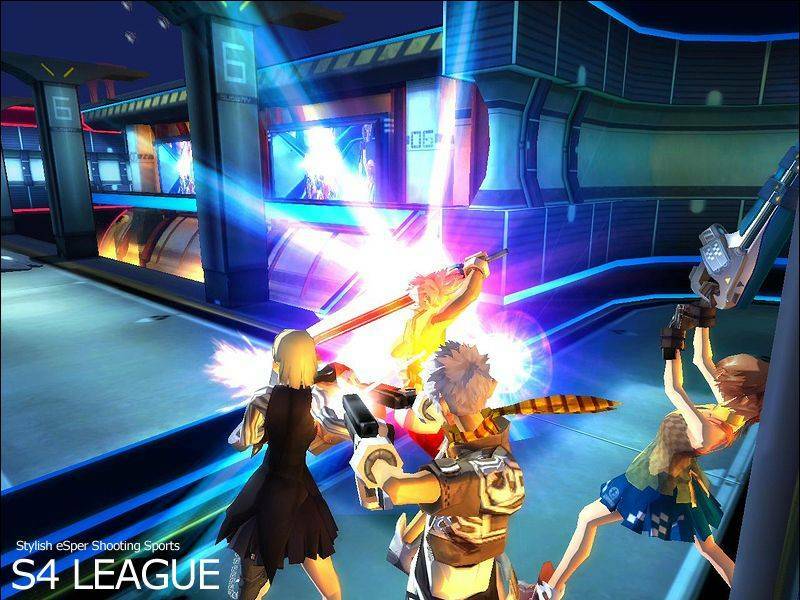 If PvP isn't your thing, the other modes that S4League has are Story Mode and Challenges. Don't expect any narrative in the Story Mode, as it's all about completing timed objectives involving killing enemy AI players either solo or as a group. Challenges work pretty much the same way, except it's a race against time. Therefore regardless of your play style, you will want to keep playing both PvP and PvE game modes for character progression. S4League gates certain game channels behind levels, but not game modes thankfully. Completing matches and missions will reward your character profile with XP and RP, the latter being the game's main currency. You will need this to rent gear and weapons from the store. Players will be able to rent items in multiple duration options, such as 5 hours, 10 hours and 30 hours. Of course, you can outright buy them with the game's premium currency which will cost real money. All items that can be equipped on your character including costumes, will grant stats and benefits. Weapons and gear have Attack, Power and Pen among other important stats. You'll definitely want to keep upgrading your gear the more levels you earn, or else you will fall behind in matches when coming up against other players. Costumes on the other hand, grants bonus XP gains. They also look cool and there are many you can collect from the store. Progression doesn't just end there however. S4League also has a card collection and character collection sysyem, whereby you can earn cool collectibles to use as power ups. It also functions as an achievement system, and you can receive some tangible rewards like flashy nameplates and titles to make you stand out from the crowd. Needless to say, the game has quite a fair bit of progression that tries to keep you playing the game for the long term. You'll definitely want to keep upgrading your gear the more levels you earn, or else you will fall behind in matches when coming up against other players. While the game boasts cutting edge graphics, it's the style of the game that shines. 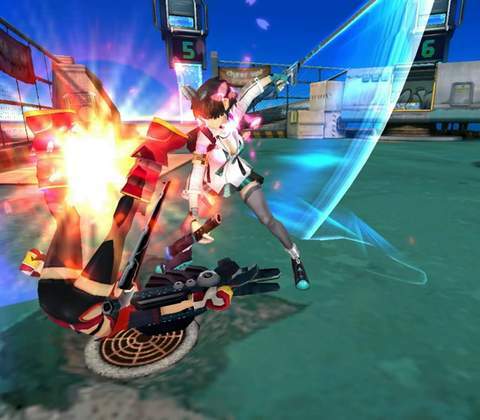 It's true that S4League is stylistic, as it is hugely inspired by Neo-Tokyo style art that makes the game unique to look at. Unfortunately, everything else is dated. The overall graphics, engine and animations are out-dated and definitely feels like a game that's made in 2007. For the most part, the in-game aesthetics won't be much of an issue if you can stomach it. Where the real issues lie are with the game's clunky UI and menu system. It's hard to navigate through and find the locations of basic things like matches and channels. It will definitely take some time to get used to. The bad news doesn't end there though, as there will be occasions that you will get stuck while accessing certain menus, and connections drop often even though the servers aren't busy. Are these issues a reflection of a dated game or just a one off? It's hard to say. If one can look past the game's obvious issues like its age and clunky menu UI design, there is some fun to be had here. The non conventional match modes like Touchdown and Chaser are incredibly refreshing, especially as it makes use of systems that doesn't feel like it belongs in a shooter game. While there a more than a few servers to pick from, finding matches could be an issue however due to the low player population. Otherwise, the gear progression and collectibles in-game are interesting things you can work toward in the long term if that interests you. On a final note, the cash shop does play a pivotal role in how players obtain gear and equipment, but keep in mind the in-game currency can be used for most things. Therefore, feel free to not spend any real money here unless you absolutely want to. Ready to enter the world of S4League? Click here to play now!